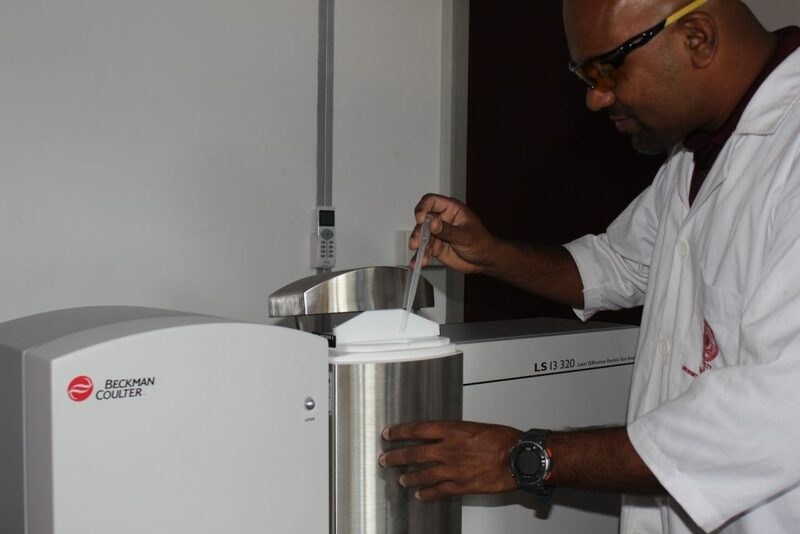 The Polymers Centre in Excellence of USJP has equipped with the latest instrument built upon proven methodology, DisperGRADER™ αview, which utilizes the most modern technology available to radically expand the capabilities of optical dispersion analysis methods. 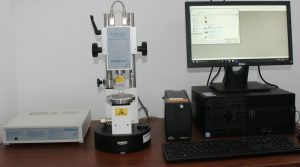 A reflected light microscope designed for macro-dispersion testing of carbon black in mixed rubber compounds, the system analyzes the shadows cast by agglomerates present in a freshly cut sample surface. 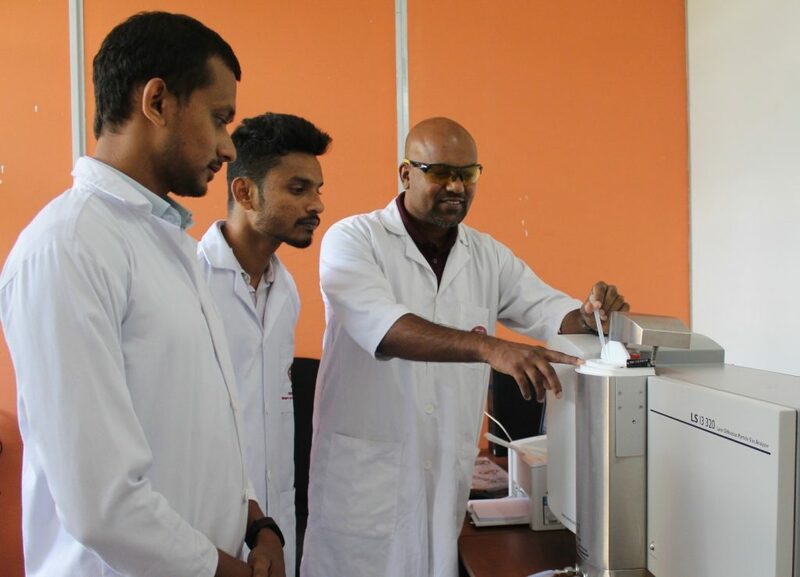 The Polymers Centre in Excellence of USJP has equipped with the latest DSC instrument with a wide temperature range from -170 °C to 700 °C. 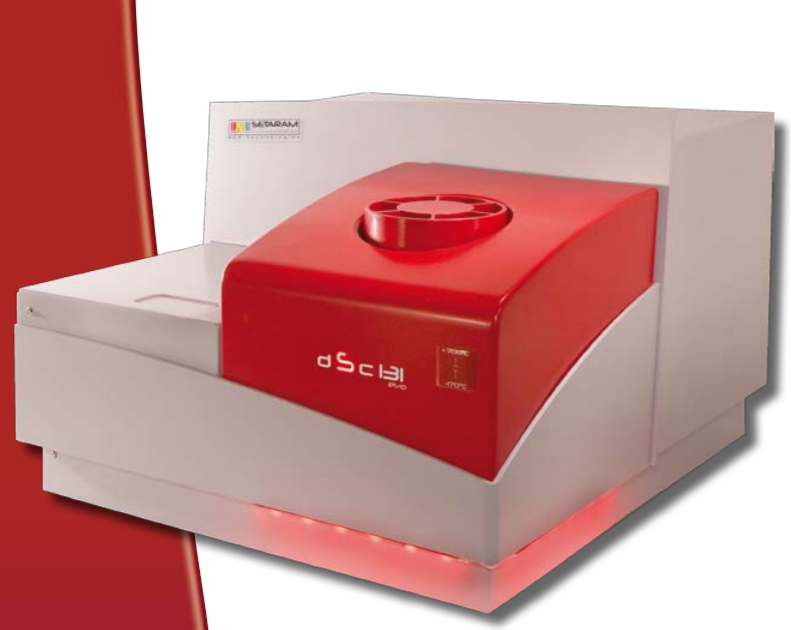 The DSC131 evo can meet a wide range of applications, especially when dealing with polymers and plastics (characterization, quality control) as well as with organic and pharmaceutical compounds (polymorphism, purity, thermal stability), with inorganic substances (dehydratation, transition, decomposition), with metals (transition). As a teaching tool the DSC131 evo offers a unique blend of performance, ease of use and robustness to allow the training of students in the thermodynamic principles of phase change (fusion, crystallization, evaporation), transition (glass transition, order-disorder transition), reaction kinetics (polymerization, decomposition), or heat capacity etc. 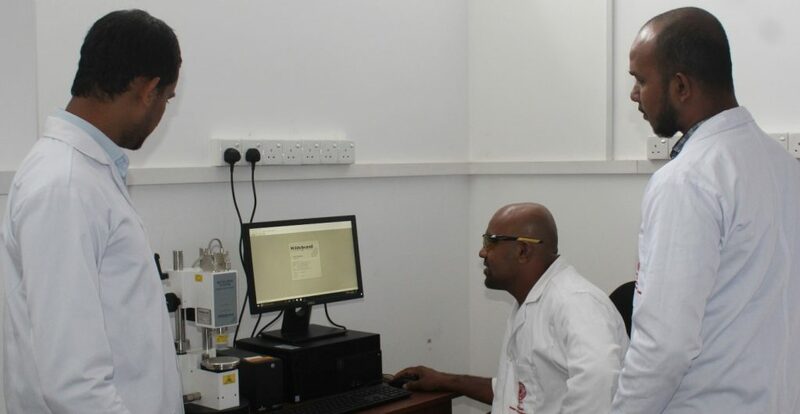 The Polymers Centre in Excellence of USJP has equipped with the latest Indentation Hardness Tester, MICRO IRHD SYSTEM, which provide the indentation hardness after MICRO readings on samples of rubber and plastics. The recommended sample thickness for use of Indentation Hardness Tester is 1 – 5 mm. 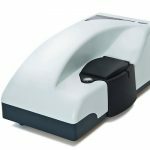 International standards such as ISO 48 are satisfied by the Indentation Hardness Tester. 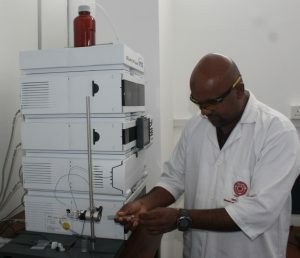 Gel permeation chromatography (GPC) is essential in polymer chemistry for measuring the distribution of molecular weights. 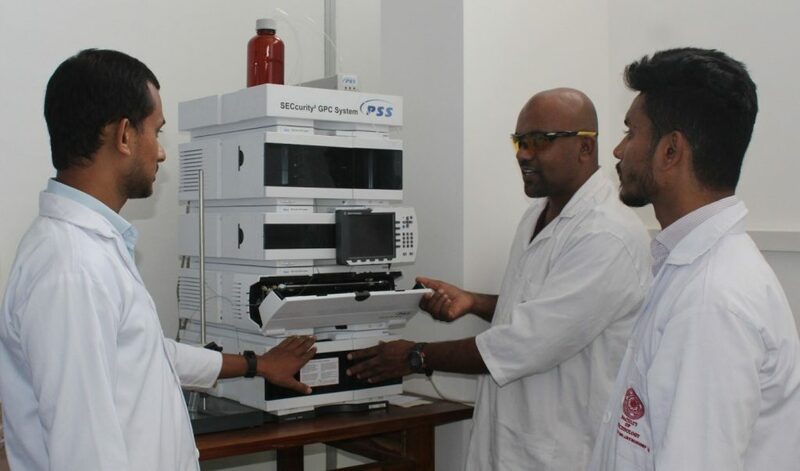 The Polymers Centre in Excellence of USJP has equipped with the latest GPC from the PSS. 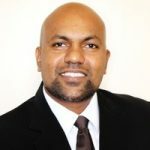 The SECcurity² GPC System pledges un-compromised GPC data quality, flexibility, and optimum productivity. Its modular configuration is aimed to meet the most stringent user expectations for accuracy, precision, reliability and validability. 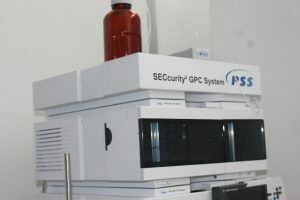 The SECcurity² GPC System has quipped with both RI and VWD detectors. 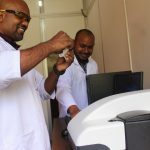 Fourier-transform infrared spectroscopy (FTIR) is a technique used to obtain an infrared spectrum of absorption or emission of a solid, liquid or gas. 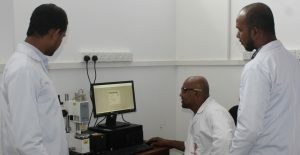 The Polymers Centre in Excellence of USJP has equipped with the latest FTIR. 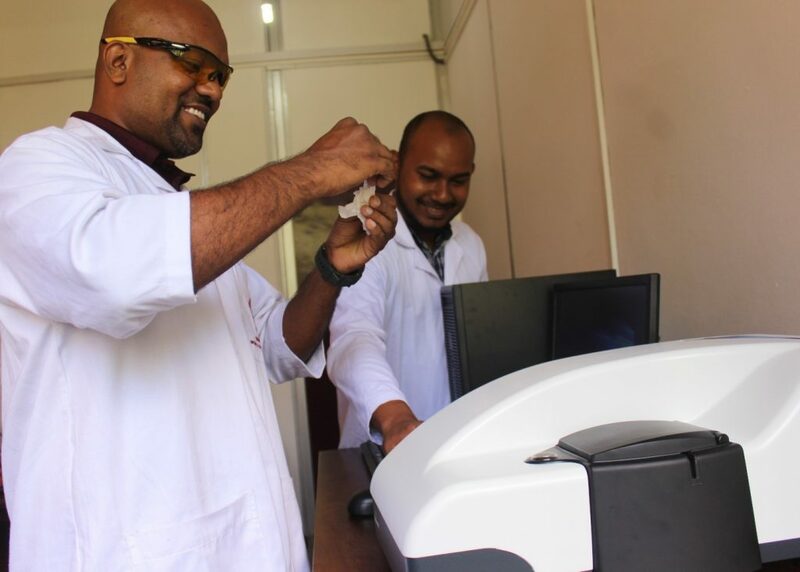 The Polymers Centre in Excellence of USJP has equipped with the latest micro particle size analyzer. 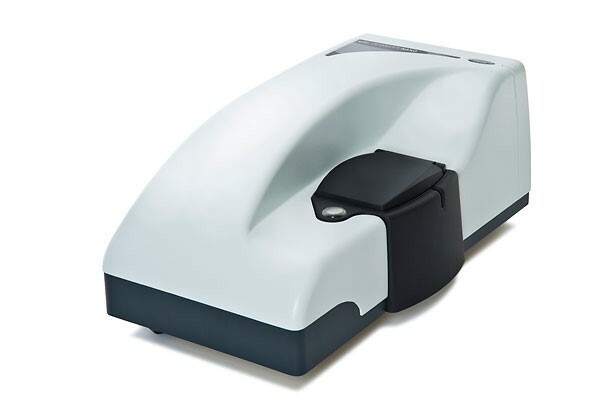 The LS 13 320 Series is the most versatile and sophisticated laser diffraction particle sizing analyzer available today. 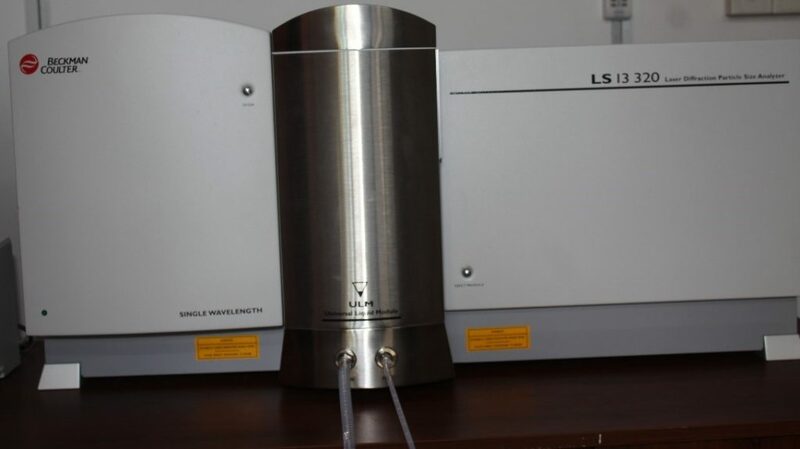 The LS 13 320 offers the highest resolution, reproducibility and unsurpassed accuracy. 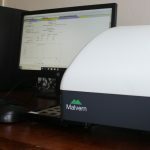 Able to measure unknown sample distributions without having the analyst guess the type of distribution mode to preprogram the instrument. 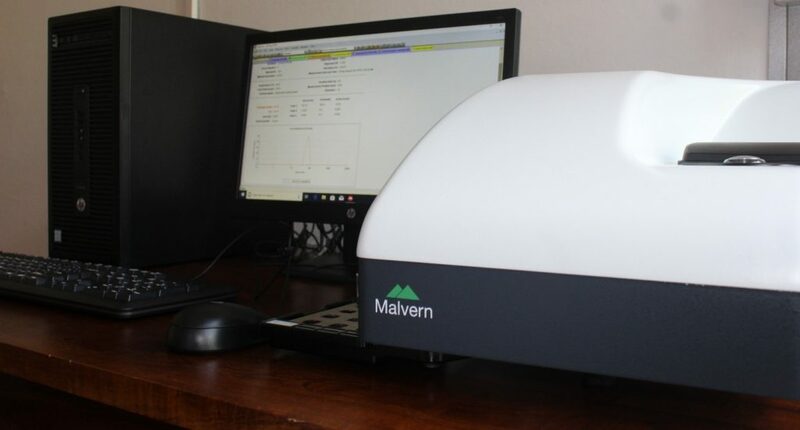 Its state-of-the-art, laser-based technology permits analysis of particles without the risk of missing either the largest or the smallest particles in a sample. 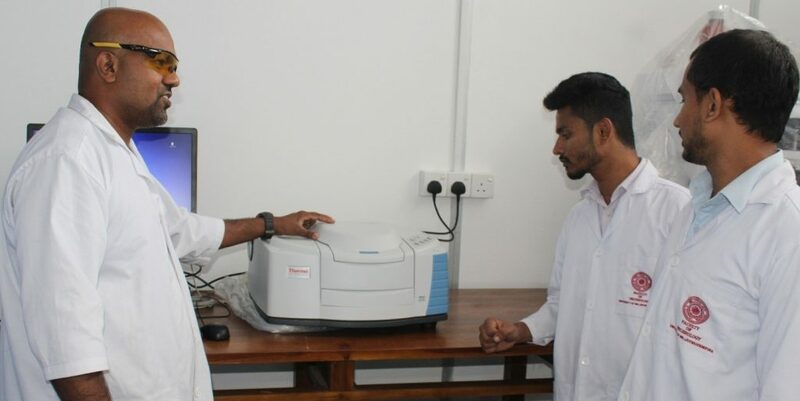 The Polymers Centre in Excellence of USJP has equipped with the world’s most widely used nano particle size analyzer, Zetasizer Nano ZS. 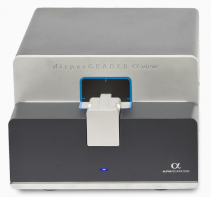 The high performance of the Zetasizer Nano ZS also enables the measurement of the molecular weight of macromolecules.